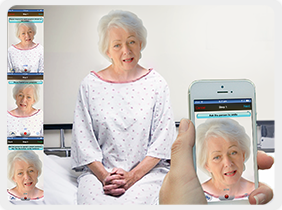 My Preferred Patient is designed to improve your accessibility to your physician. Being a My Preferred Patient allows you to have access to your physician's team via web and mobile devices, round-the-clock. In most cases, even your smallest concern will be answered without the need for visiting your physician's office. 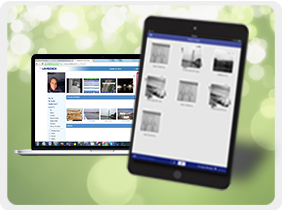 My Preferred Patient can make appointments and access all of their medical records online. SIGNUP AND CONNECT WITH YOUR PHYSICIAN! 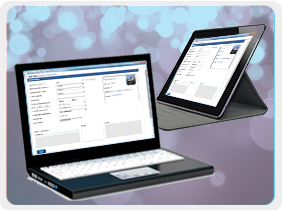 Manage your Appointments and receive Reminder Alerts on your PC or mobile device. 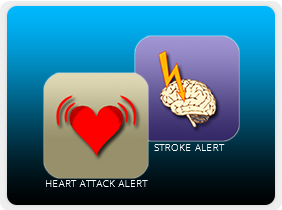 Report your symptoms to your physician from the comfort of your home. 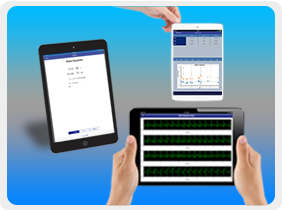 Let your physician monitor your health vitals remotely. Organize your health records into different folders and share it with one or more of your care providers. 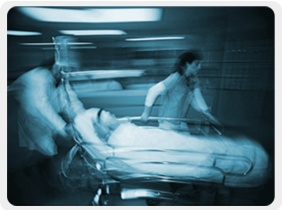 Alert your physician and family, and get help immediately. 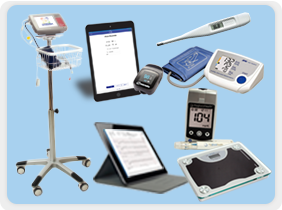 Buy UMEDEX Certified medical devices and upload your vitals directly to your physician. 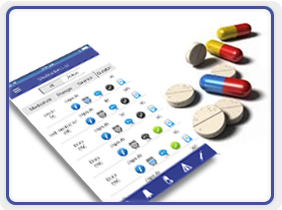 Set medication reminders, receive alerts and track adherence. 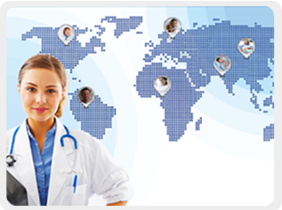 Participate with other members having similar clinical condition(s) and learn from your physician. To learn more, please click on the menus above.